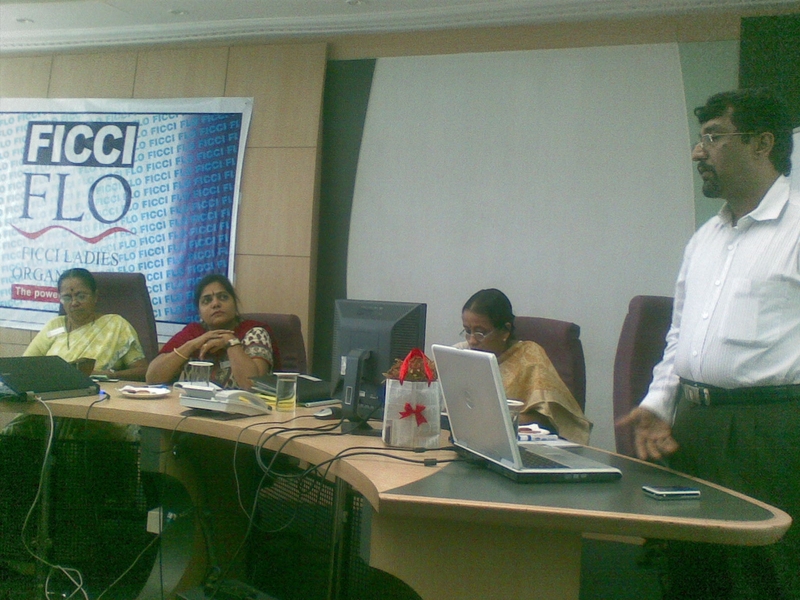 AscendersTech was called upon by none other than the FICCI Ladies Organisation (FLO) to provide a training session entitled FLOwing with Technology for its members on July 19, 2010. As being technically savvy is a must in the modern technology ruled environment we live in, FLO deemed it vital that their members require it for business, social or personal relationships. Therefore the Computer Literacy session was facilitated by our Director Mrs. Jayalakshmi Thirugnanam (who is a FLO member herself) and the session was taken by our very own in house expert Mr. Raajaram, our Vice President (Technology). Mr. Raajaram was at ease while he very professionally conducted a hands-on training session as he is a natural trainer per se. The presentation which was designed and created by him specially for the purpose, consisted of the fundamentals of working with MS Word, MS Excel, MS Power Point, Email and Browsing the Internet. The Director of Kumaran Systems, Mrs. Meena Mohan (an executive member of FLO) very graciously provided the venue and required infrastructure for the session. The Chairperson, FLO Chennai Chapter, Ms. Lorraine Govias planned and coordinated the event with her usual easy effectiveness. 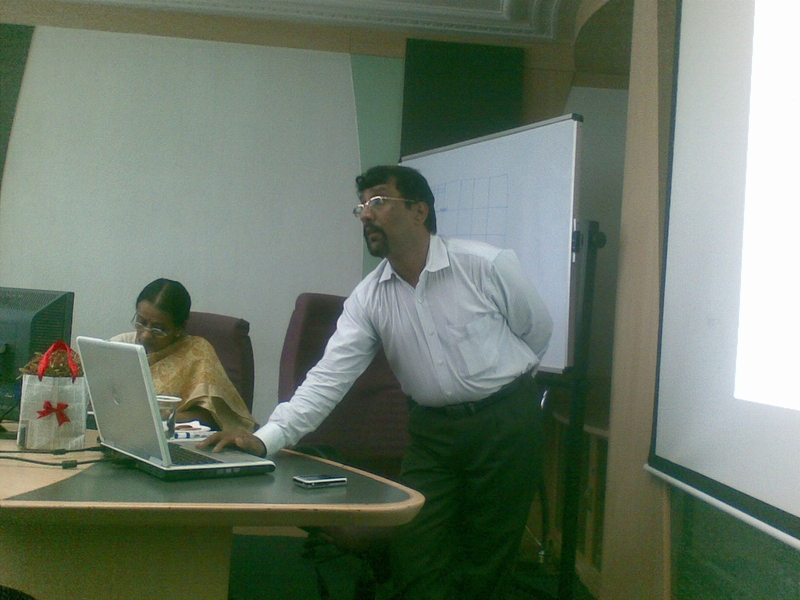 The class conducted by Mr.Raajaram was very useful. He was able to explain in a simple but in an effective way. In a given time, he was able to cover all the relevant points in a simple way. The examples given by him to make the common man to understand the subject was very interesting.